Dr Reid is a General Practitioner currently working clinically in Drug Health at Royal Prince Alfred Hospital, Sydney. 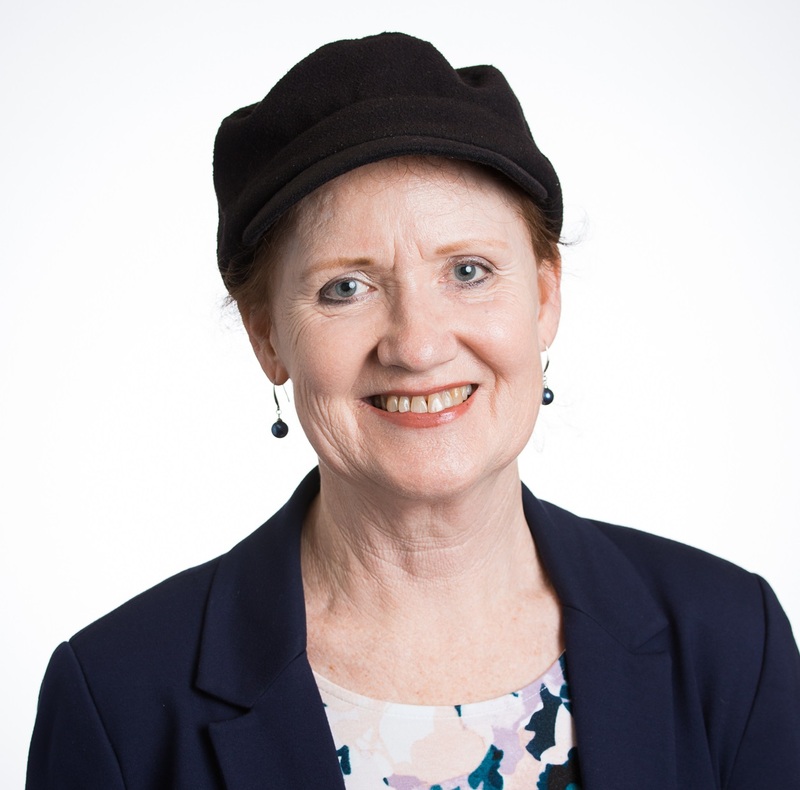 Dr Reid is also a Senior Lecturer in Clinical Epidemiology at the University of Sydney, School of Public Health and coordinates units of study in the Masters of Medicine Clinical Epidemiology program: ‘Introduction to Systematic Reviews’ and ‘Teaching Clinical Epidemiology’. Dr Reid’s diverse research interests including: women, drugs and healthcare engagement; substance use in pregnancy and parenting; mother-to-child transmission of hepatitis C; systematic reviews of randomised controlled trials; general practice and health services research; quality and safety in healthcare; and postgraduate education.